Dutch natural history institutions hold large collections of specimens that represent the world’s natural environment. At the same time, several of them are part of Europe’s colonial heritage. 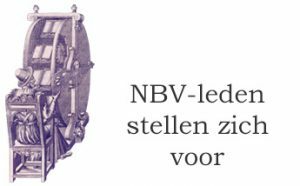 This one-day workshop on 7 December at the Artis Library in Amsterdam will explore the subject. At first glance, butterflies, precious stones or dinosaurs may seem to have little to do with the colonial past but a closer look reveals many connections. 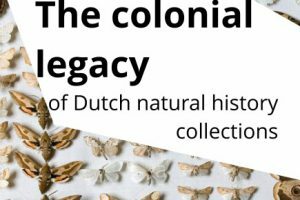 Natural history collections were acquired thanks to Europe’s colonizing activities, and the research activities and exhibition practices of these institutions were entangled with colonial ideals. However, natural history objects were (and still are) often displayed as apolitical things, and framed in a narrative of objective and universal scientific progress.